Do you have a recipe that you swear you make better than anyone else? 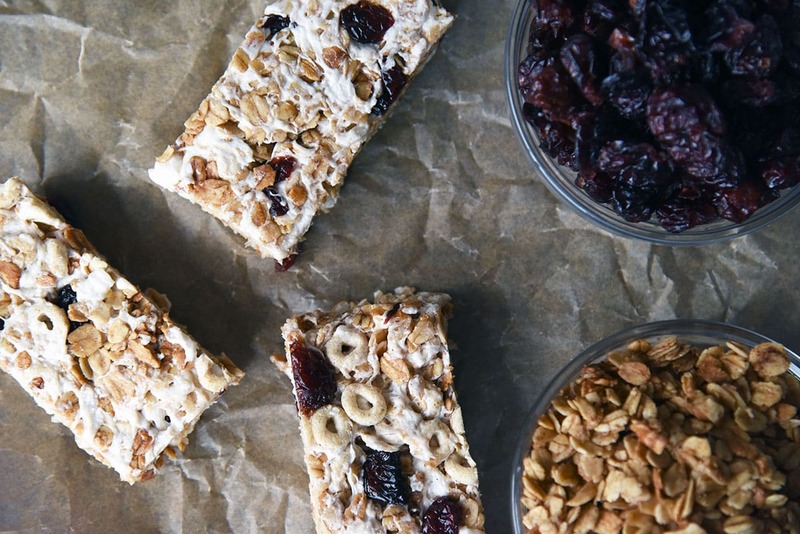 These amazing Cranberry Granola Treat Bars are perfection thanks to my secret weapon of homemade Cinnamon Toasted Oats. 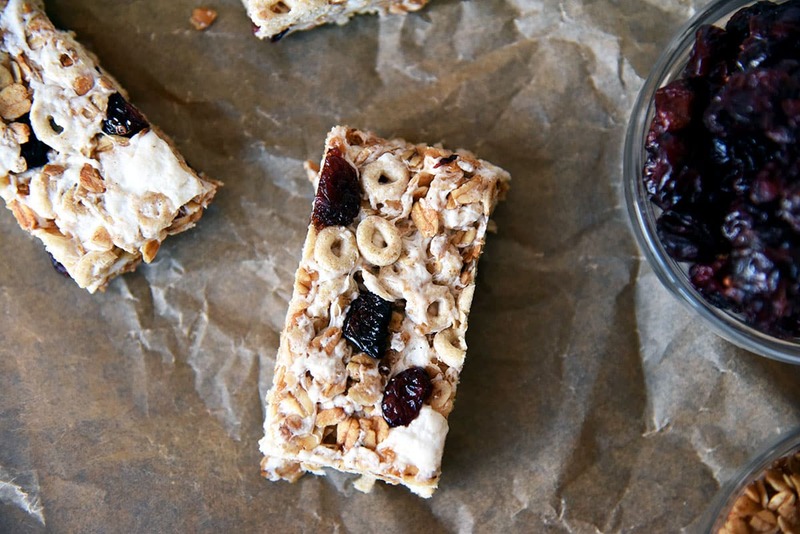 The oats recipe adds a level of elevation to this crunchy, chewy and sweet treat. Don’t forget to check out the recipe for homemade Cinnamon Toasted Oats.